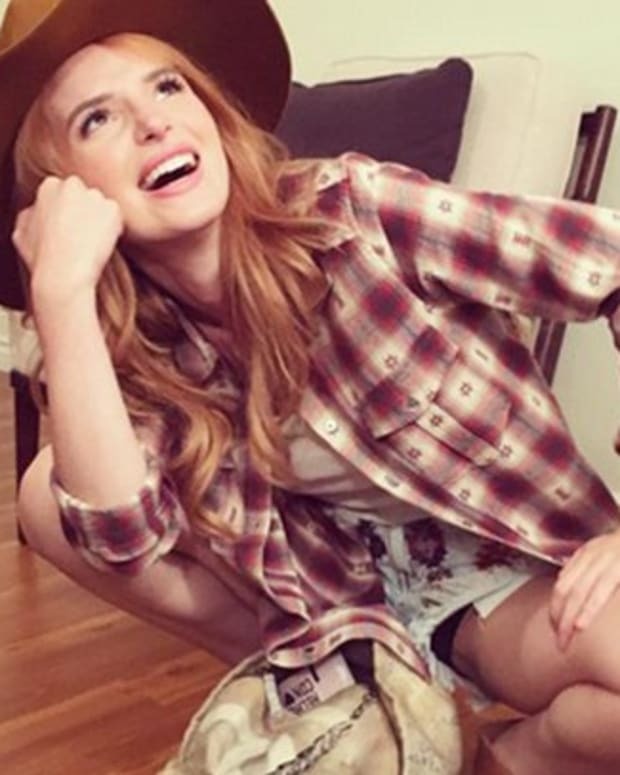 Would you like to be with her? 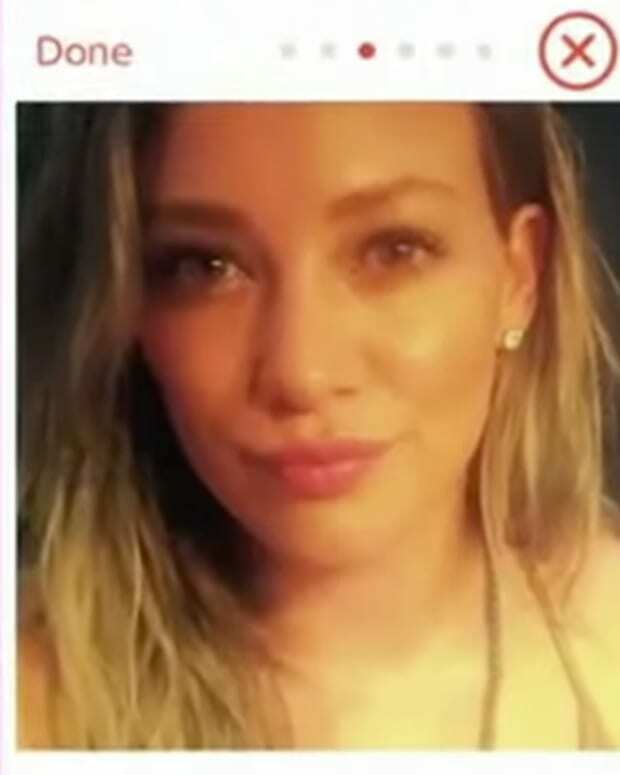 Talk about "swiping left," this woman is going viral on messageboards for her striking resemblance to the Democratic presidential candidate Hillary Clinton. 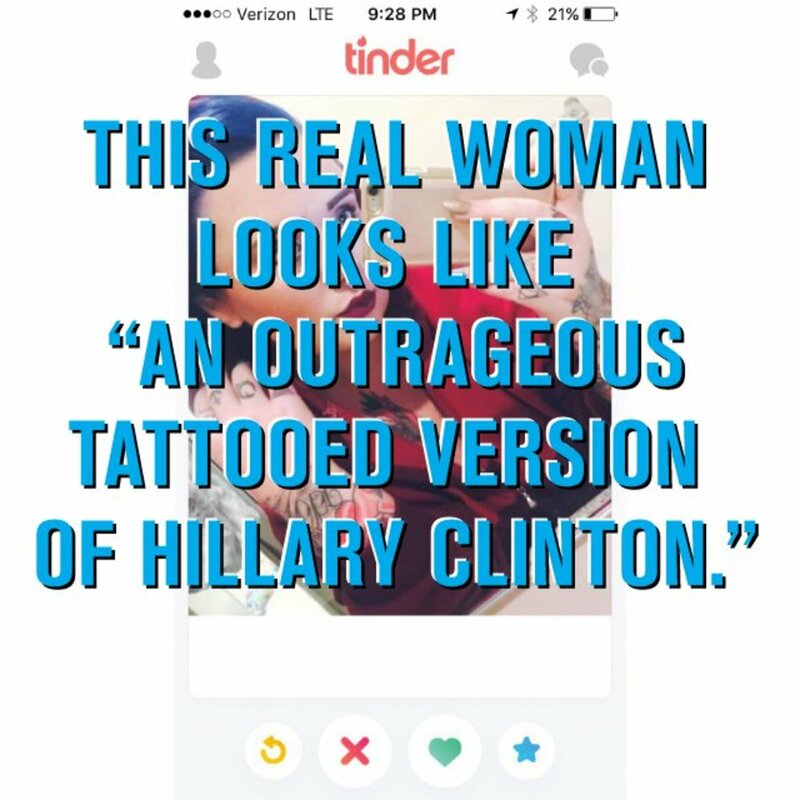 It all started on the viral photo sharing site imgur, where OP 17h posted the photo with the headline, "It might be me, but this chick looks like an outrageous tatted version of Hillary Clinton." Commenter CharlesJacobs chimed in with, "She&apos;s really going after that youth vote." 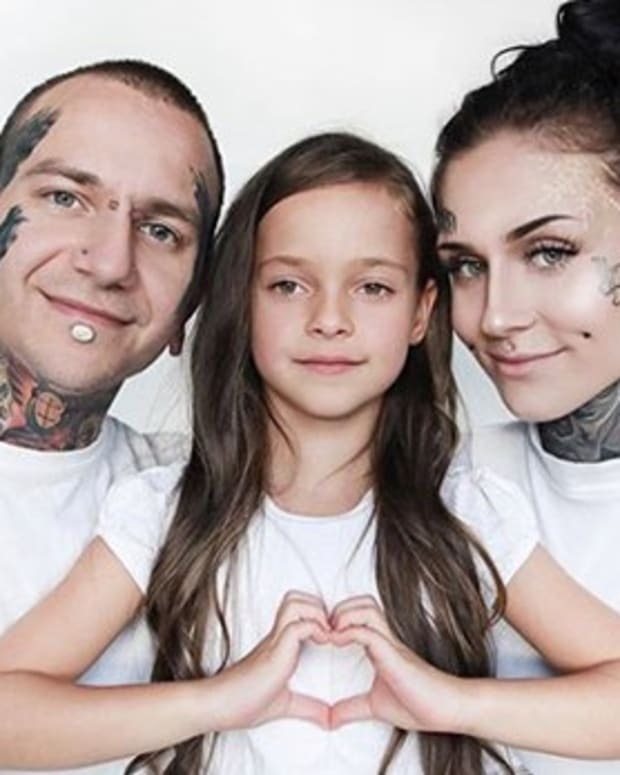 Thataspargustastesnasty wrote, "Looks like Hillary Clinton and Kat Von D had a baby." And WillJeSuis added, "I hope this spreads around the internet and people then believe this is what Hillary does in her off time." 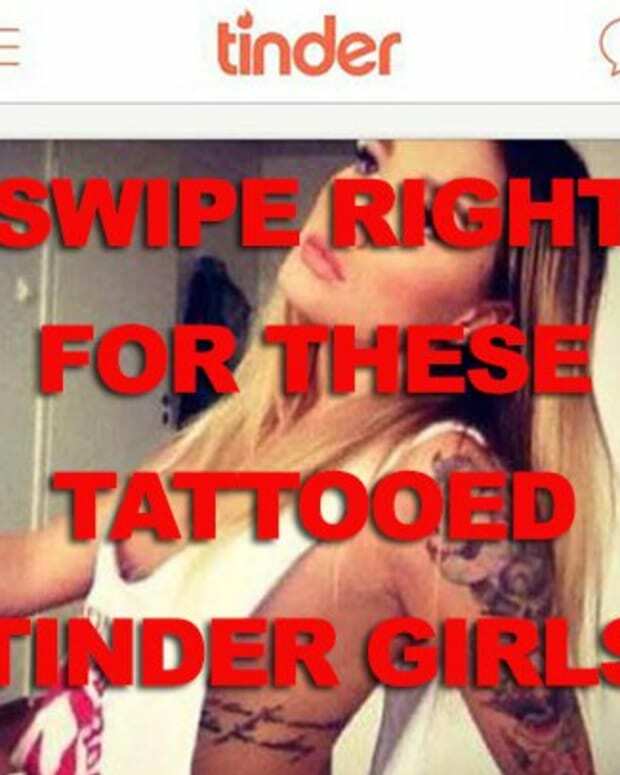 We know that Hillary isn&apos;t wonderful at e-mail but her tattooed doppelganger is winning Tinder and the internet at the moment. 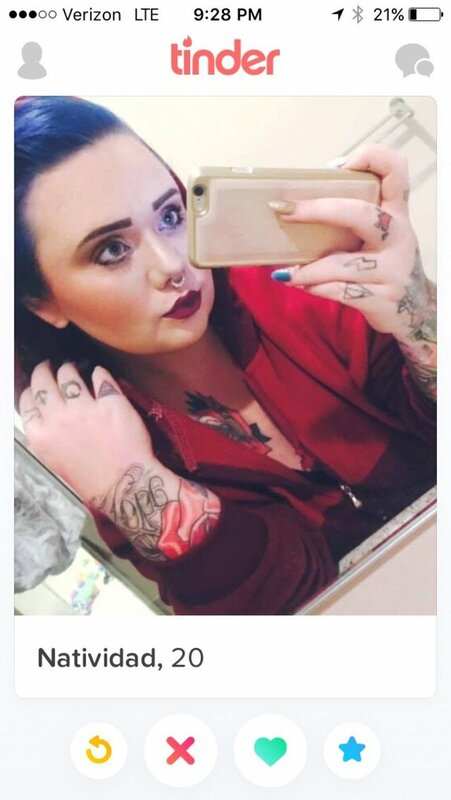 Yes, it&apos;s a grainy mirror photo (but what else is on Tinder) but she appears to have good clean lines in her tattoos and a mix of color and black tattoo work. Not to mention her eyebrow game is whatever "fleek" is now, her septum piercing accentuates her nose and her lipstick is on point. If this came up on our Tinder we&apos;d want to match-up. In fact, Natividad, if you are reading this and interested in a feature please drop us a line here: editor@inkedmag.com. 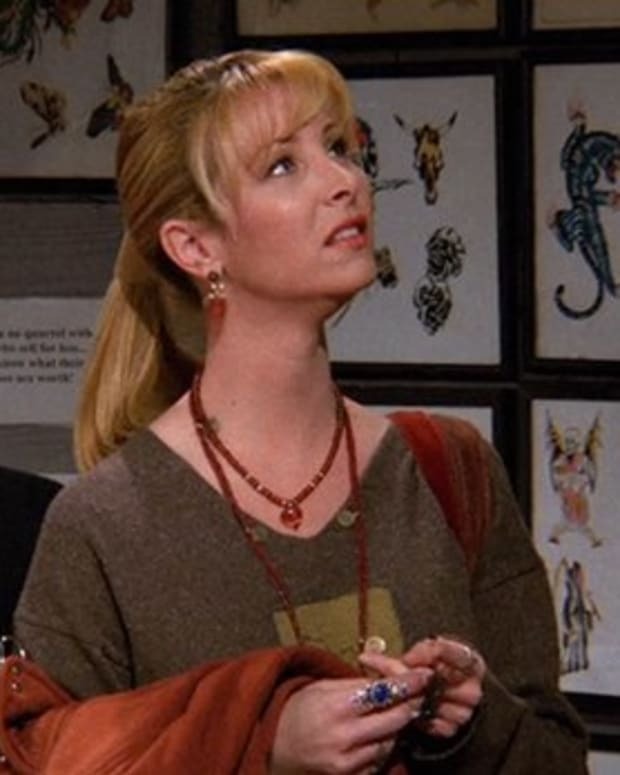 Here&apos;s what Hillary Clinton actually looks like with tattoos, by the way. Pregnant Girl Wants to Smoke Weed During Tinder Date!?!?!?! You Won't Believe What a Healed Tongue Tattoo Looks Like!